It’s no secret we’re big Disney fans. In fact, if we had it our way, we’d be at Disneyland every day. 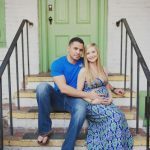 And since we’ve visited the park multiple times, we have a pretty good grasp on what to bring and do at the park with little ones including babies. 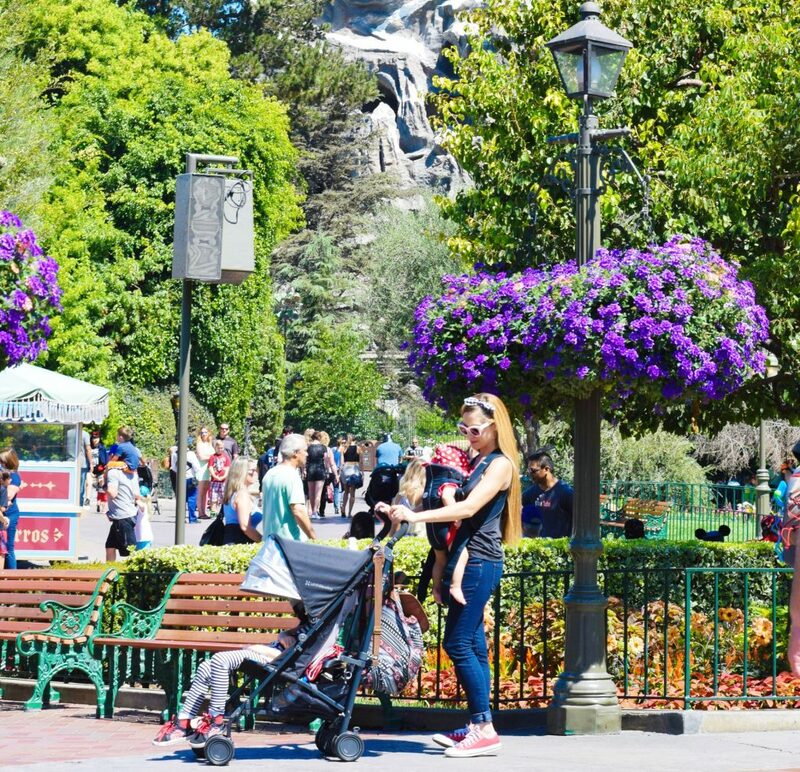 Baby carrier – This is hands down the best item to bring to Disneyland. It makes it that much easier to get in and out of rides while having your baby safe and snuggled up against you. 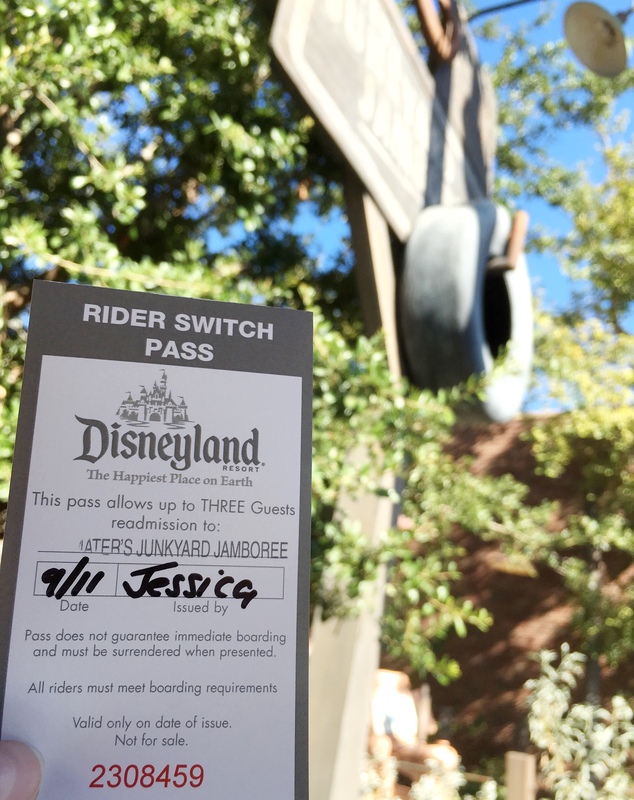 DisneylandFASTPASS & Rider Switch Pass – With FASTPASS you can save your place in line on some of your favorite attractions while you enjoy the rest of the park or take a feeding break. With Rider Switch, you and your partner will both still be able to ride the same ride with your little ones without having to wait in line twice! Just be sure to inform the Cast Member at the entrance of each attraction that you would like a Rider Swap pass. This is perfect for parents with two children that meet different height requirements. 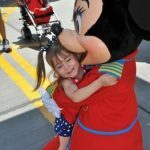 Disney ride wait time app – This app is genius! 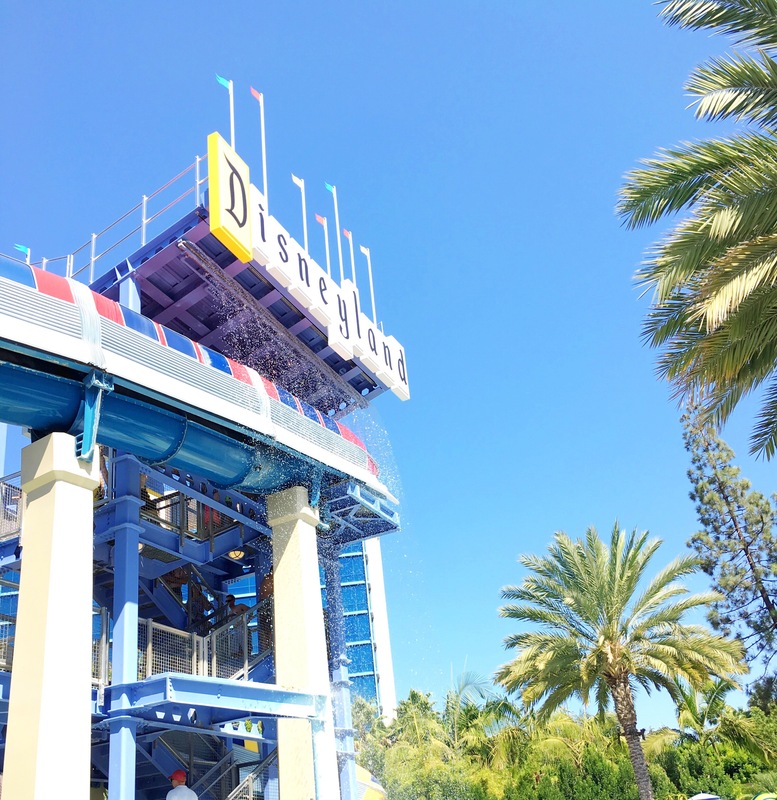 Download the Magic Guide for Disneyland app before entering the park to see which rides have the shortest wait times. 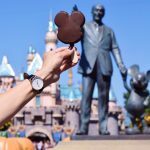 It also includes dining info, park hours and maps. 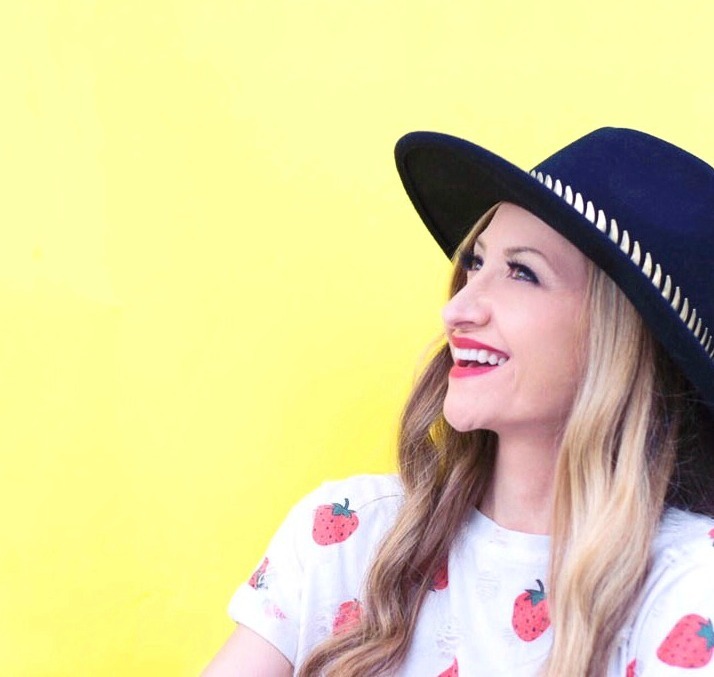 Planning – Plan your day around baby meal/nap times. It’s always a good idea to walk back to your hotel room to take a midday nap or even a dip at the pool. 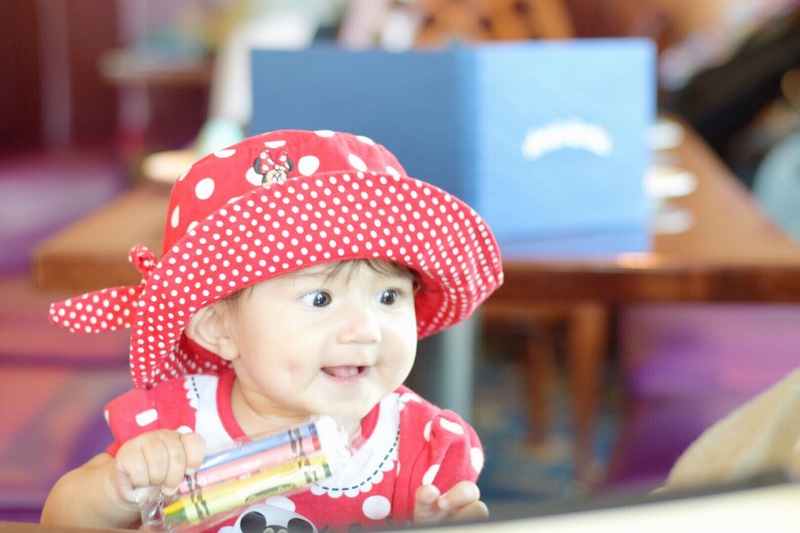 Disneyland Baby Care Center is located at the end of Main Street, U.S.A., next to First Aid. 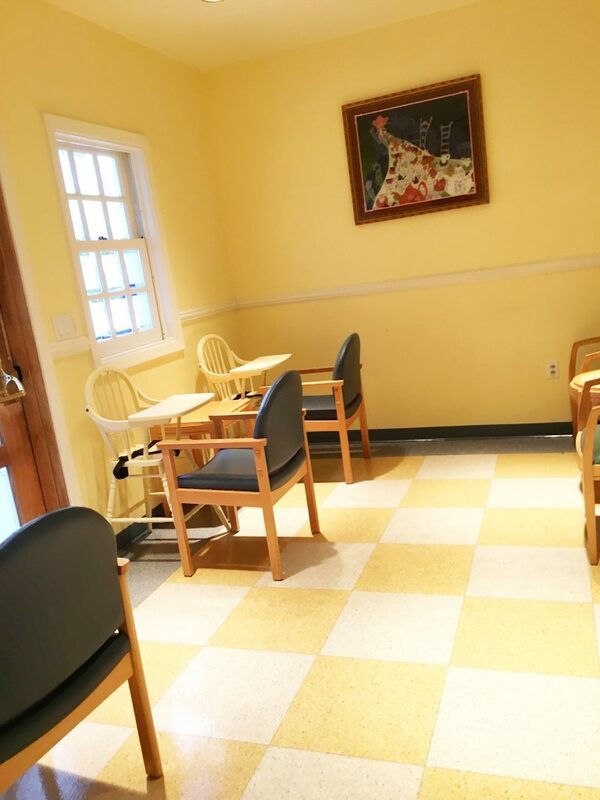 DCA Baby Care Center is located next to Ghirardelli Soda Fountain and Chocolate Shop. Across from The Bakery Tour in Pacific Wharf. 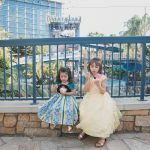 Travel Playard – Yes, Disney hotels offer cribs; however, we prefer bringing our lightweight playard along. 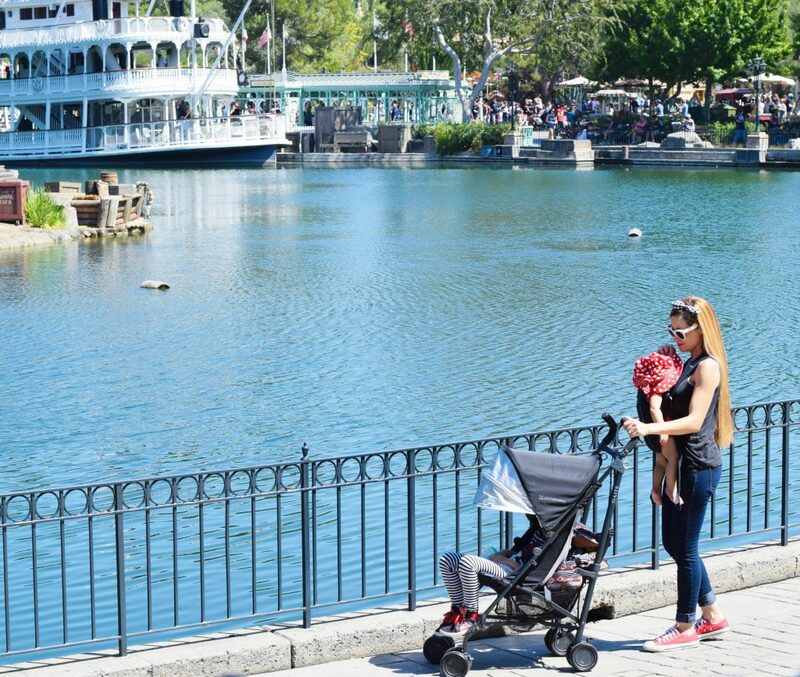 Weather appropriate items: Be sure to check the weather and bring items such as hats, umbrellas, sunblock, etc..
Lightweight Stroller – The last thing you want to haul around is an oversized heavy stroller at Disneyland. 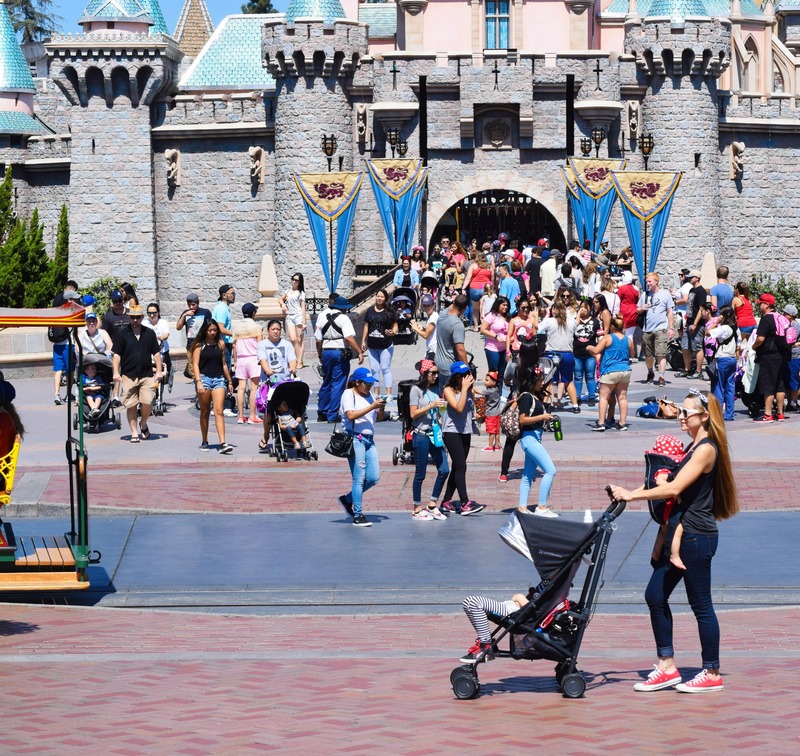 The UPPAbaby G -Lite and the Jogger City Tour strollers are both lightweight, a cinch to open/close and fold quickly to hop on and off the Disney tram. We love our UPPAbaby G-Lite and found it at the BabyCubby.com. And let me tell you. 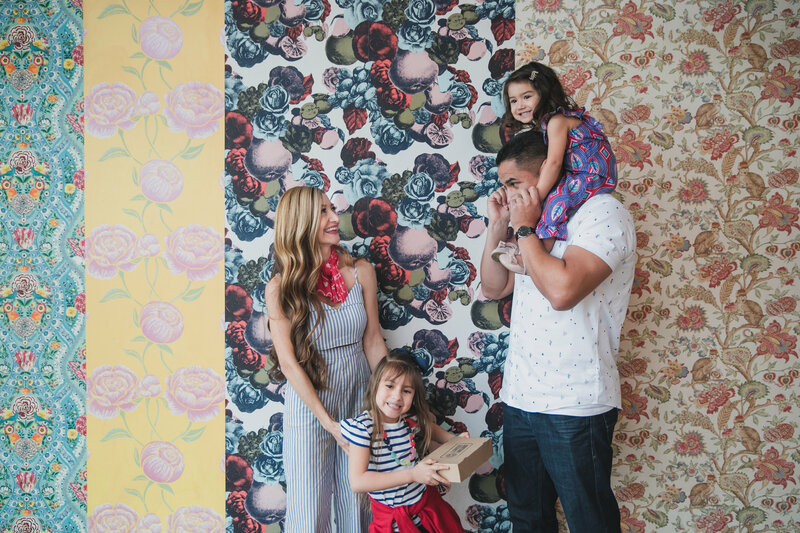 The Baby Cubby store is unlike any other baby store. Their team is made up of parents who have been there, who know what it’s like. They focus on finding the best and safest baby gear so you can shop confidently. And they even test strollers on a stroller track. 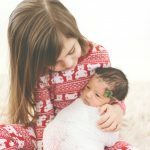 But the best part about shopping at The Baby Cubby is that they price match every day – even amazon (so you know you’re getting a great deal), offer free shipping nationwide at BabyCubby.com and actively engage with parents via social media and their cubby community blog to discuss some of those hard parenting topics. This post is sponsored by The Baby Cubby but the content and opinions expressed here are my own. Great read mama! Can’t wait to use all those knowledge when Finn is old enough to go to Disneyland! And definitely checking out Baby Cubby!! We’ve had Disney on our list of to dos with the boys! I’ve also been looking for an alternative stroller to our large double stroller. Your pictures are selling me on this Uppa! I’m going to look into it. Would you recommend it for a one year old? Thanks! So, here’s the deal: I’m booking my trip to CA soon and you are my official Disney fella. Sounds good? Loved all of your tips, Gladys! 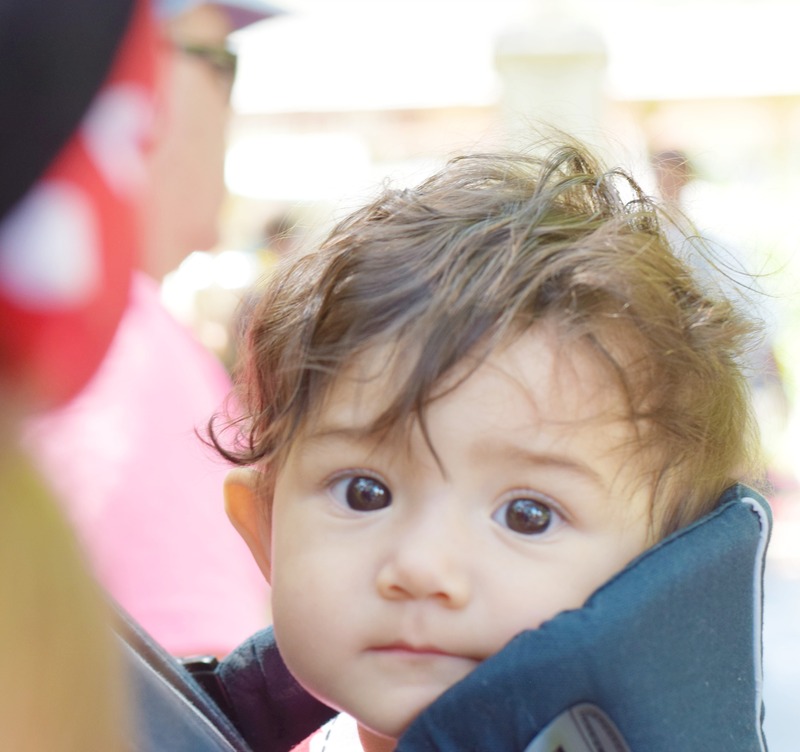 A lightweight stroller is a must for Disney! We had a disability access card which allowed us to use it like the fast pass. It was really great to have without having to make our little dude wait too long in line.